After my tour in Fort Santiago, I called up my bestfriend to come with me, along with my two cousins to go out and have fun. 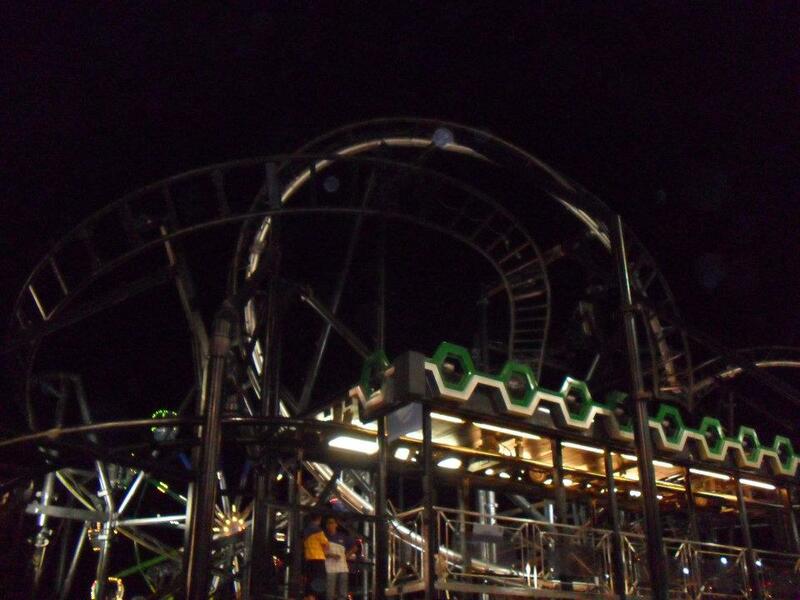 It was around 1200H when we met up at Manila Bay but since we want to kill the time so, we thought of going to a theme park. 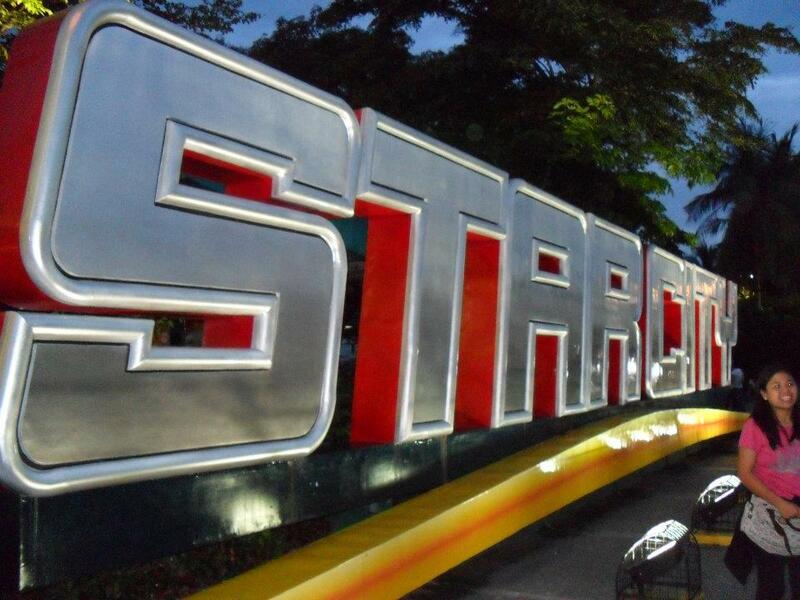 After Manila Bay, we decided to go to Star City which is just in Pasay City. I didn’t care how much we spent on that night as long as I’m happy before leaving my life as a traveler and concentrate more on my profession. 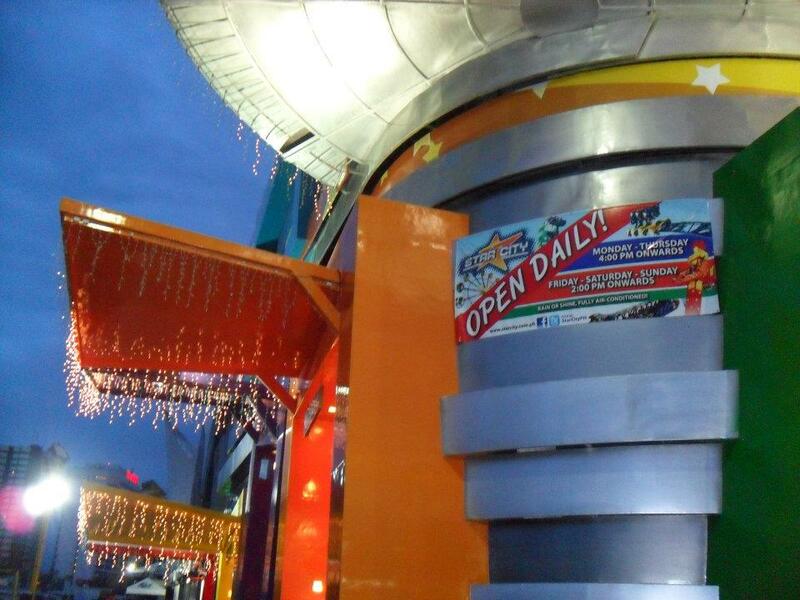 Star City offers a lot of attractions, different varieties of rides that even the young and old will surely enjoy their stay in the STAR. 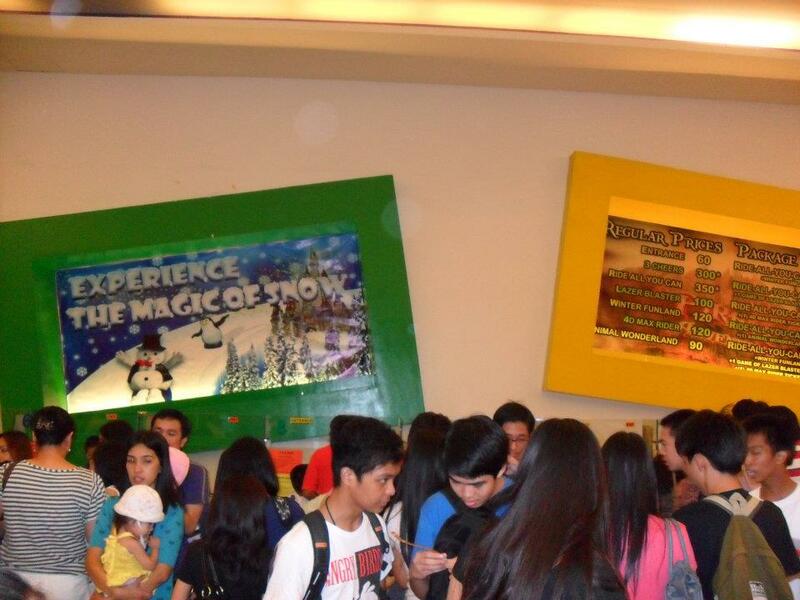 I must admit, though it’s a shame, i’ve never been to star city..